Set in the heart of the Tuggeranong Valley, Isabella Gardens is an award-winning village, conveniently located for Isabella Plains shops, with the Tuggeranong Hyperdome only three kilometres away. 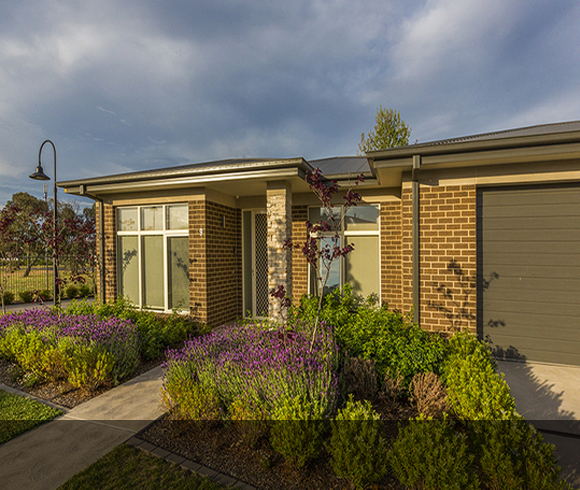 A laid-back lifestyle in the heart of the Tuggeranong Valley. 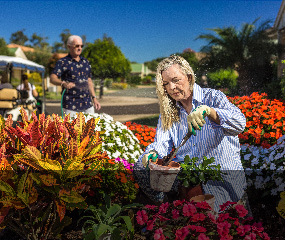 Let your lifestyle flourish at the award-winning Isabella Gardens. Discover a laid-back lifestyle in a beautifully designed village community, where rest and relaxation combine with fun and friendship to create a home you'll love. Offering a wide selection of 2 and 3-bedroom spacious villas, cleverly designed to be stylish yet low-maintenance, you’ll feel at home in no time. 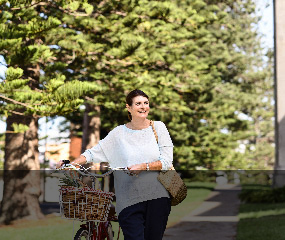 Living in a Lendlease village will enrich your day-to-day life with friendly neighbours, a supportive community, a sense of belonging and social events, plus so much more. You can be involved in the community as much or as little as you like, maintaining your independence and pursuing the things that make you happy. It’s a lifestyle that’s at once vibrant, fulfilling and effortlessly enjoyable, offering all the benefits that come with living in a safe and supportive environment. Contact us to reserve a place in our weekly information session and village tour. 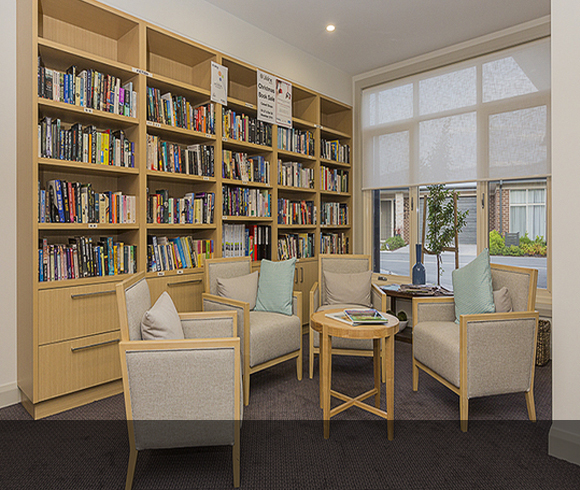 With its beautifully appointed homes, impressive facilities and design elements that provide effortless mobility, access and on-going comfort, it’s no wonder Isabella Gardens features the first retirement living villas in Australia to achieve the Gold Liveable Housing Australia Quality Mark. Enjoy luxury facilities including the indoor heated pool, gym, library and wellbeing centre, which will instil a year-round holiday vibe. Contact us to reserve a place in our weekly information session and village tour. 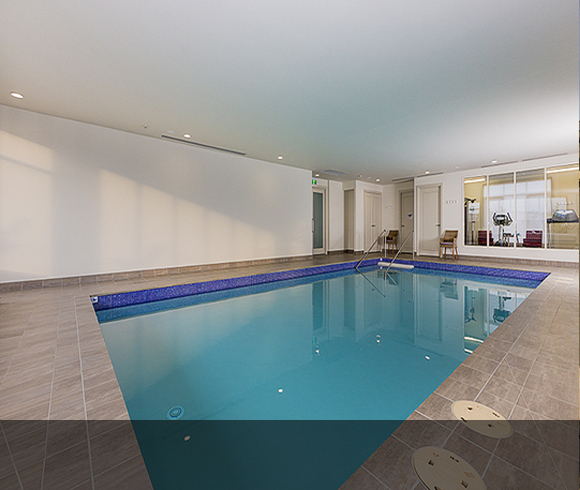 From the heated pool to the gym and wellbeing centre, the village is packed with amenities to keep you fit, active and healthy. 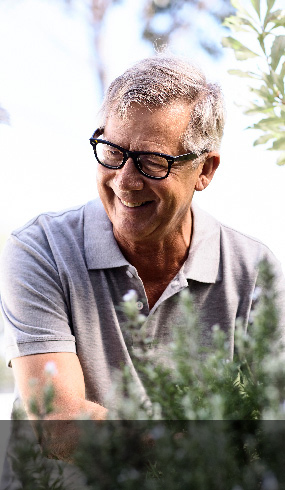 Enjoy a lifestyle that’s vibrant and effortlessly enjoyable, offering all the benefits that come with living in a safe and supportive environment. All residences have 24-hour emergency call buttons, meaning assistance is never far away should you need it. It’s the very definition of peace of mind.